Here’s something you may not know about me. I love food. I love to eat. I’m even a trained cook, and I think of myself as a foodie, well, lately I call myself a Keto Diet foodie! Fortunately, as a lifelong exerciser, I could always eat anything I wanted. I’m one of those gym rats who actually loves sweating. I also am a member of the luck gene club – I’m an ectomorph, someone with a naturally lean body type. Basically I’m saying that I have the kind of body and metabolism that most women would kill for. But recently I learned that I am also an unlucky recipient of another kind of gene. One that causes heart disease, stroke and cancer. This gene causes insulin resistance, not uncommon to menopausal women, and it’s probably the reason why my parents died near my age. It all started late one Saturday afternoon a couple years ago. I had spent an invigorating day “gardening hard.” Now before you laugh, I was moving heavy potted trees, climbing to trim my vines and digging holes in stubborn root bound soil. I was gardening…. Hard. My work done, I had just poured myself an iced coffee and slathered a chucky layer of almond butter on a home-made piece of bread. Chewing on the last bite and scraping the sticky butter off the roof of my mouth, the strangest thing happened. A sudden, massive pain in my chest just showed up out of nowhere. Now this was new. An hour into the pain, with no relief from my yoga gyrations, antacids or bathroom acrobatics, the realization hit me that I would be spending the evening in the emergency room. I’ll cut to the chase. I wasn’t having a heart attack. Instead I had a sizable gallstone that was making it’s way from my gall bladder to my intestine, and if I had let it, it would slip slide down to my pancreas and kill me. Again I am lucky. I live in a city with some of the best medicine in the world and I have TWO excellent insurance plans. Out came that gall bladder. Now the average person would have stopped right there, happy to be free of the pain and comforted that no new gallstones could ever be formed again. But not this Brainy Barbie always curious to know the WHY behind everything. Down the medical rabbit’s hole I went. I wanted to know what caused gallstones in the first place. Hint: They are made of cholesterol. A mountain of lab reports later, I found myself sitting across from a pretty Irish cardiologist who told me I had dangerously high cholesterol and triglycerides and that I was in line for a major heart attack. Up until then, I had only heard of the Keto diet as a weight loss diet. I wasn’t even sure it was healthy. For those who don’t know, the Keto diet is high-fat, moderate protein, and low-carbohydrate. Yes, I said high fat! But it’s sugar-free and grain-free. Ouch. You can google more about the details of the Keto diet – made famous by Atkins, sweeping the globe as the healthiest human diet, and the best lifestyle diet for weigh loss – but here’s what I have to say about it. Within 48-hours of trying the Keto diet, I felt my ankles shrink as my inflammation reduced, with two weeks my mid-life belly fat disappeared, within four months I had dropped twenty pounds and put on a ton of muscle, and two years later I have the blood of a thirty year old. That cardiologist still tests my fasting blood every 90-days. I will never stop eating the Keto Diet. But lately, two years on later, I’m starting to miss desert. I am missing the odd waffle. I really would like a taste of sweet every now and again. 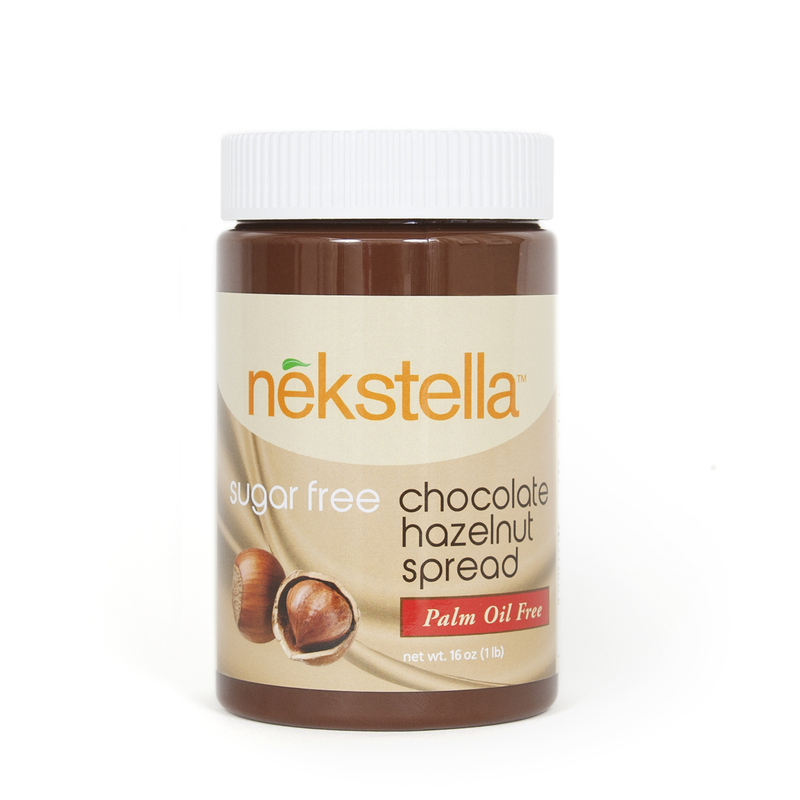 To the rescue, in steps my latest discovery, Nekstella, a SUGAR FREE version of that famous French chocolate hazelnut spread. I’m not joking. It’s sugar free and low carb. Look, I love this product so much — so do my kids! — that I am excited to tell you I am now a brand ambassador. 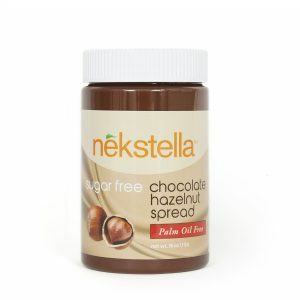 I just love Nekstella!!! They also have low-carb pancake and waffle mixes so I have something starchy to spread my Nekstella on. Nekstella lines up with everything I believe in. Our processed food industry is causing heart disease, diabetes and high blood pressure largely because of all the added sugar. The low-carb, Keto Diet life should be everyone’s way of life. It’s certainly my diet for life. If you’d like to try it, CLICK HERE and use the key word: WENDY to get a discount at check out on your purchase. Family Separation & Child Psychology With the current news cycle spinning with stories of family separation with immigrant children detained at the US/Mexico boarder it seems a good time to break down attachment theory and the possible psychological injuries to separated children. Are You Living Out Ancestor Trauma? There is an honor in being the vessel for ancestor trauma. When we have been unconsciously asked to carry the pain of our ancestors into the future, whether that pain has been transmitted emotionally or through our DNA, we can gain strength by knowing we are the chosen one….